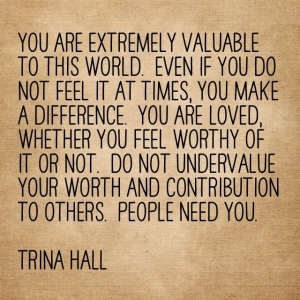 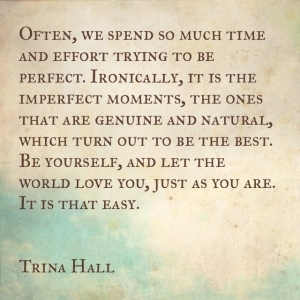 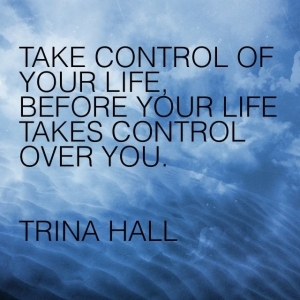 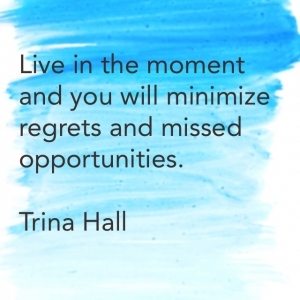 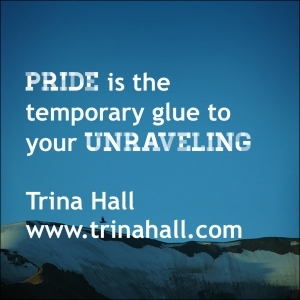 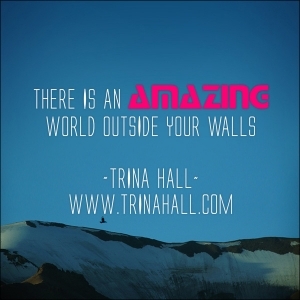 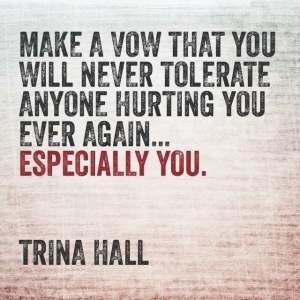 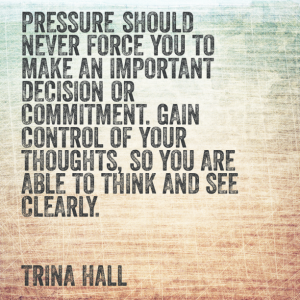 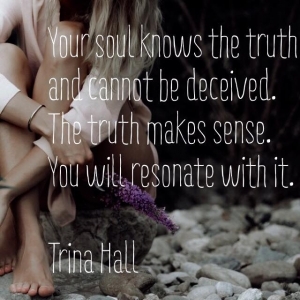 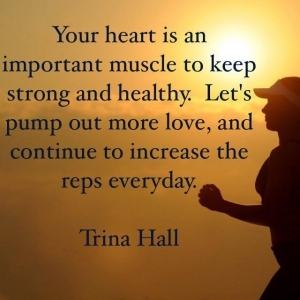 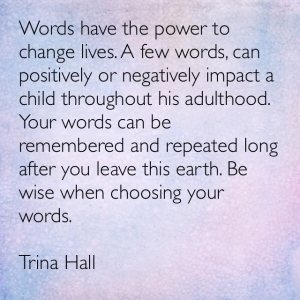 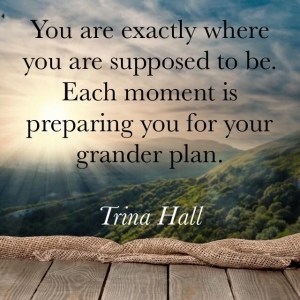 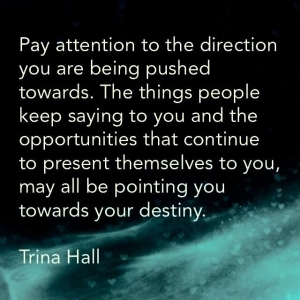 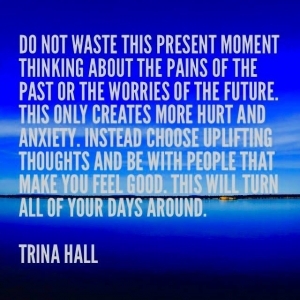 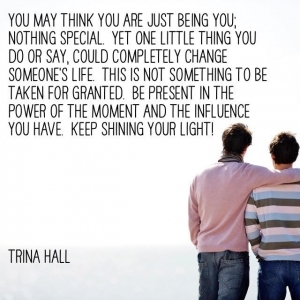 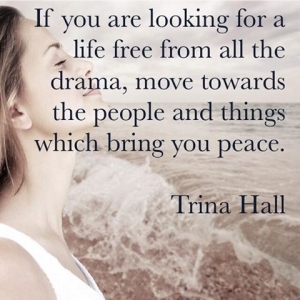 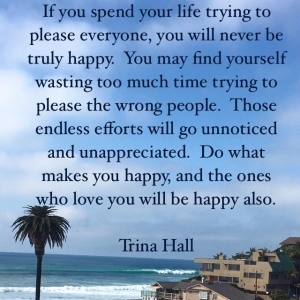 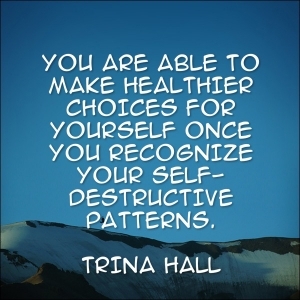 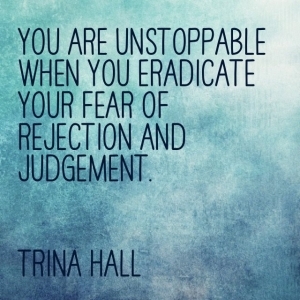 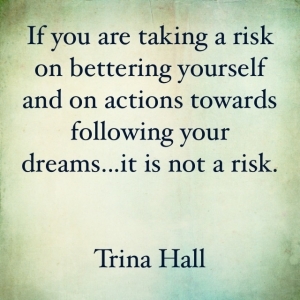 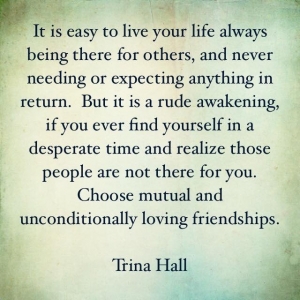 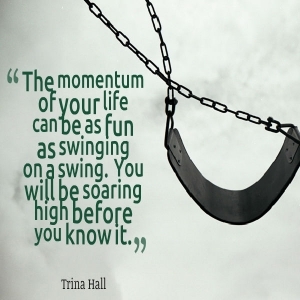 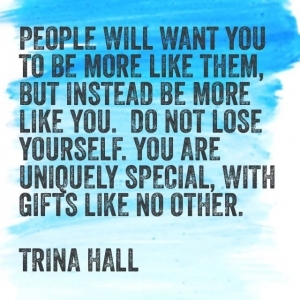 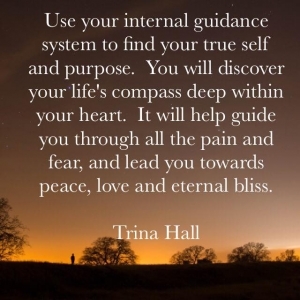 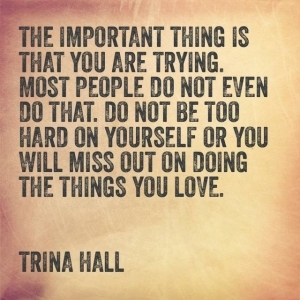 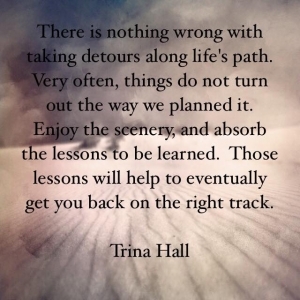 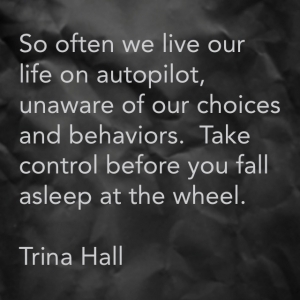 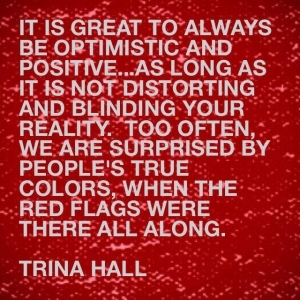 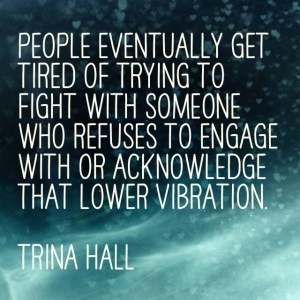 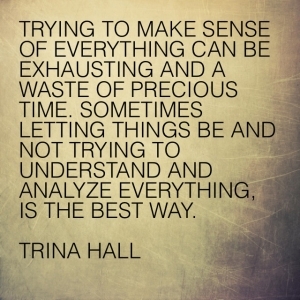 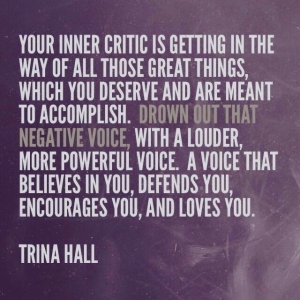 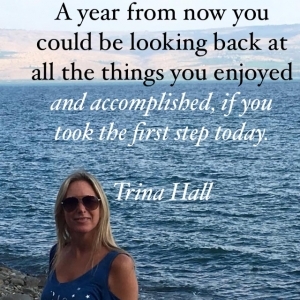 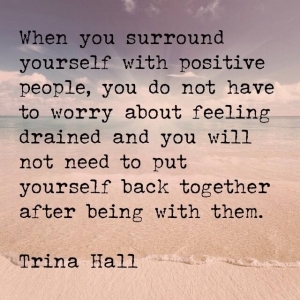 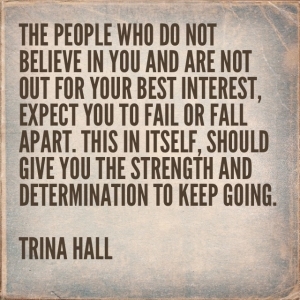 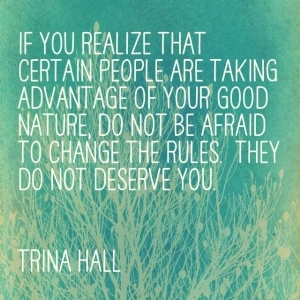 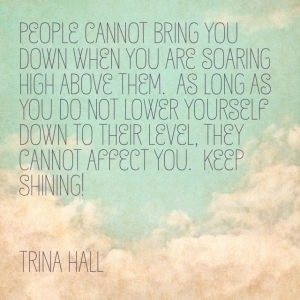 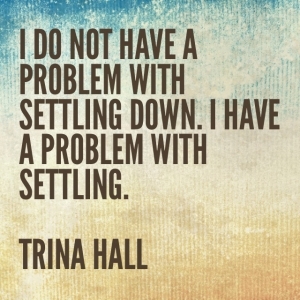 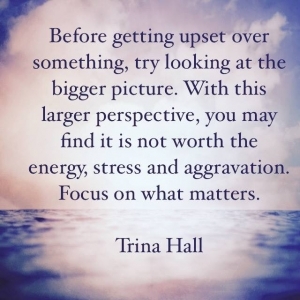 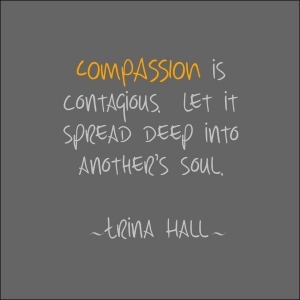 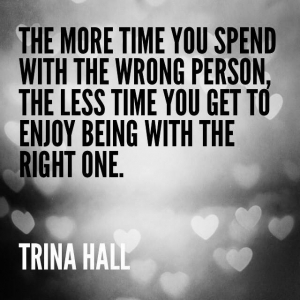 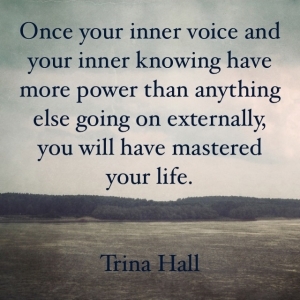 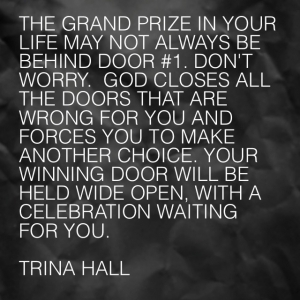 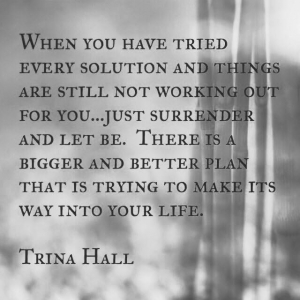 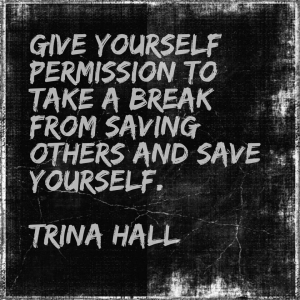 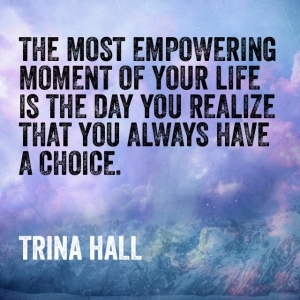 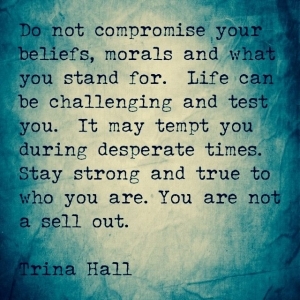 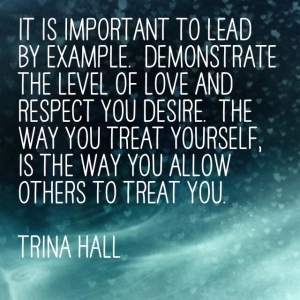 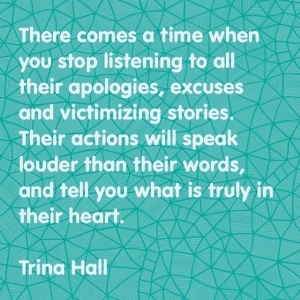 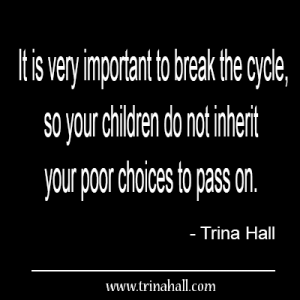 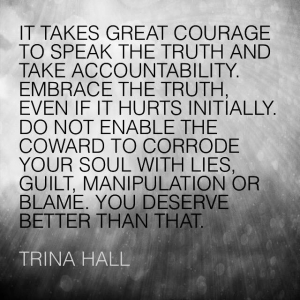 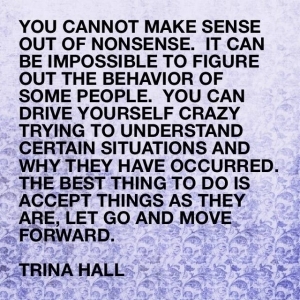 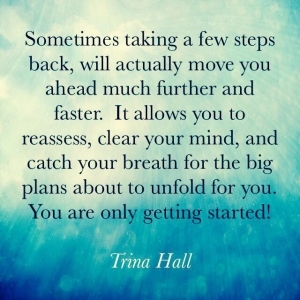 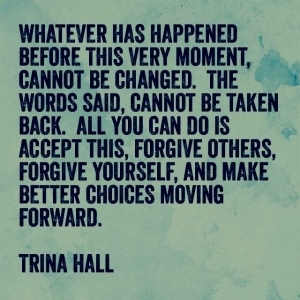 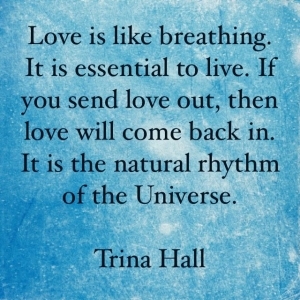 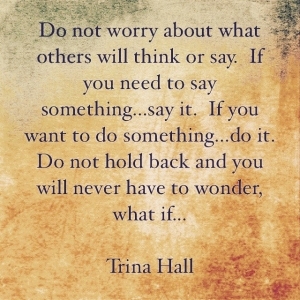 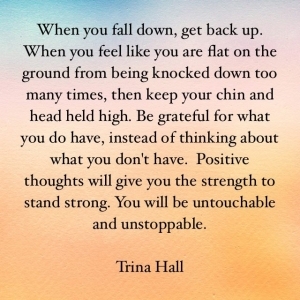 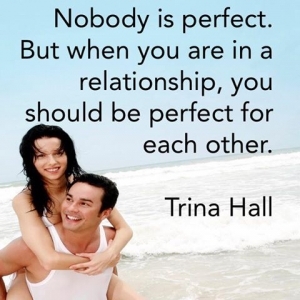 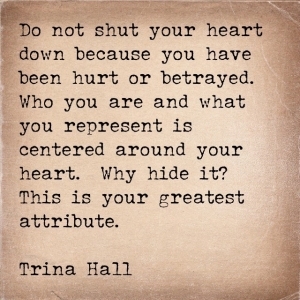 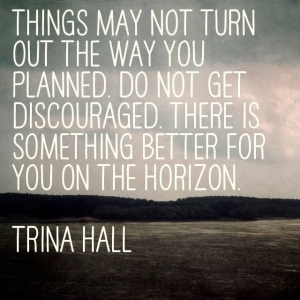 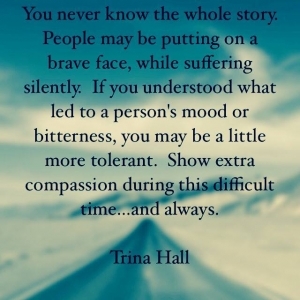 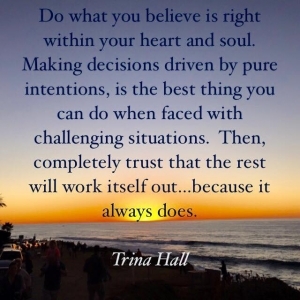 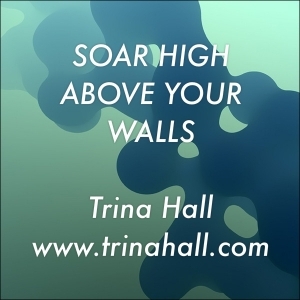 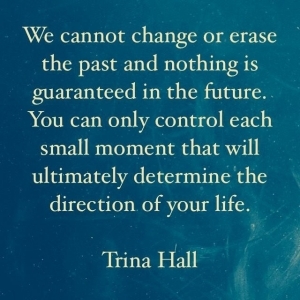 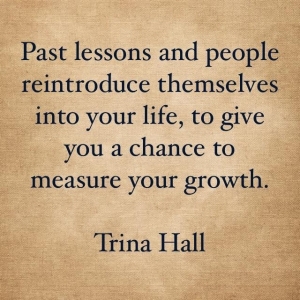 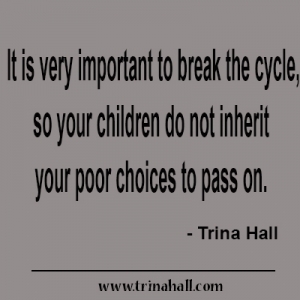 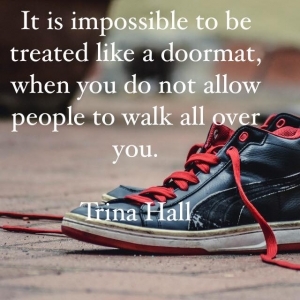 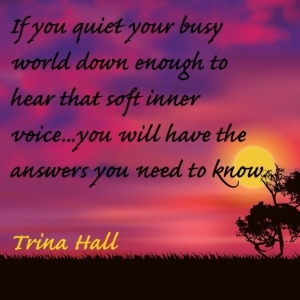 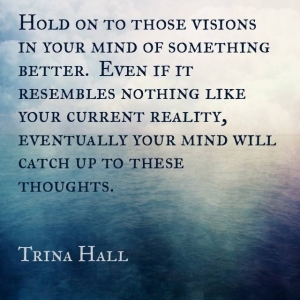 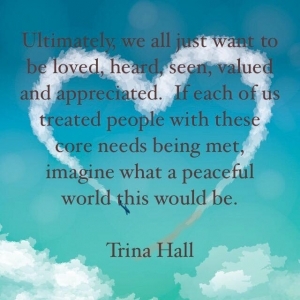 This month we welcome guest speaker Trina Hall. 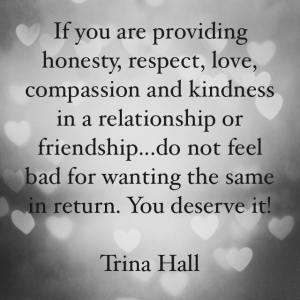 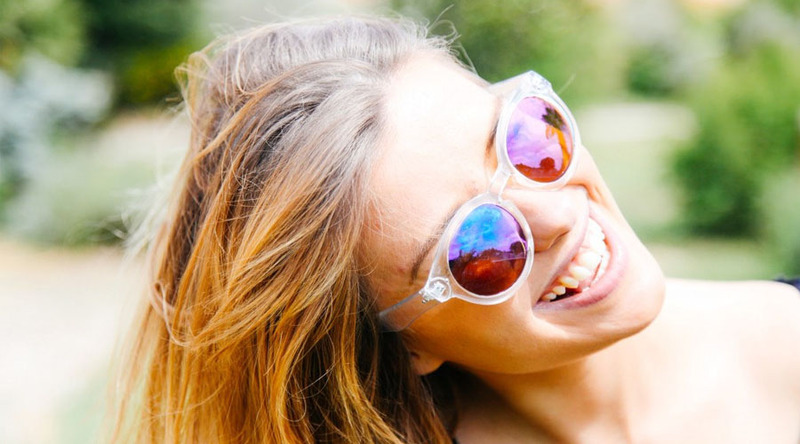 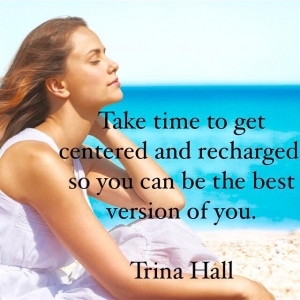 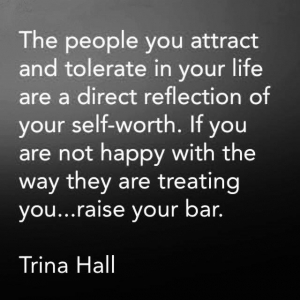 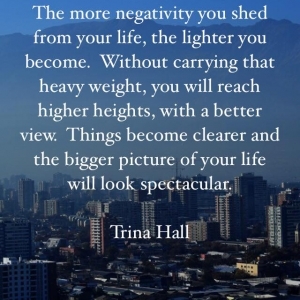 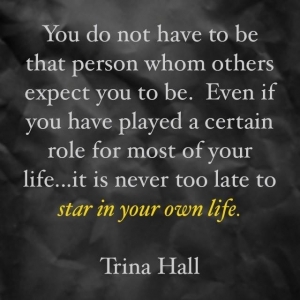 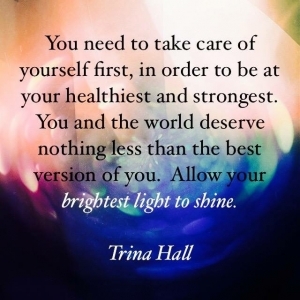 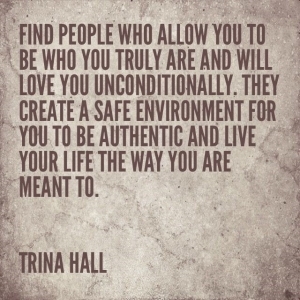 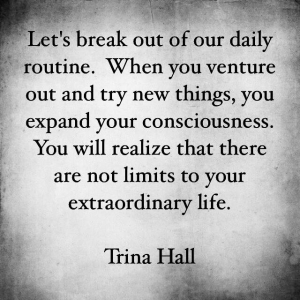 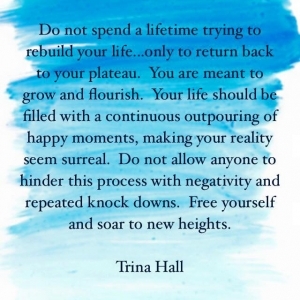 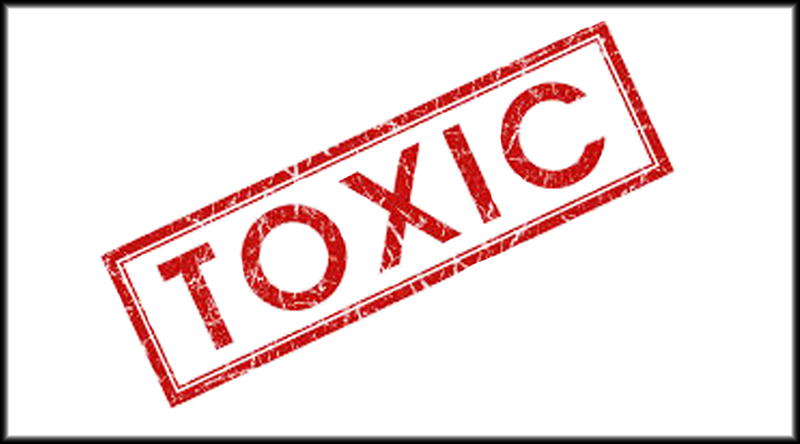 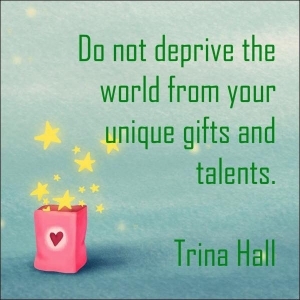 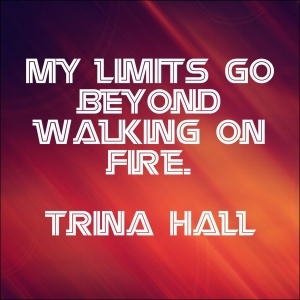 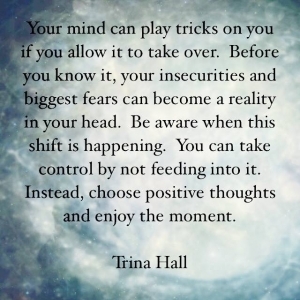 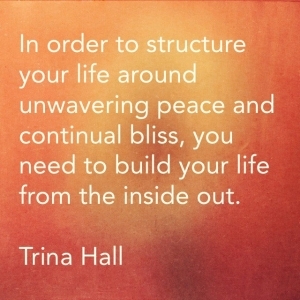 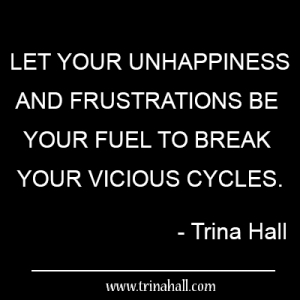 Trina will ignite the best version of you, so you can thrive in your business and personal life. 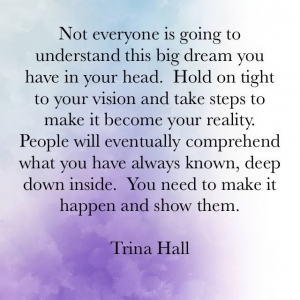 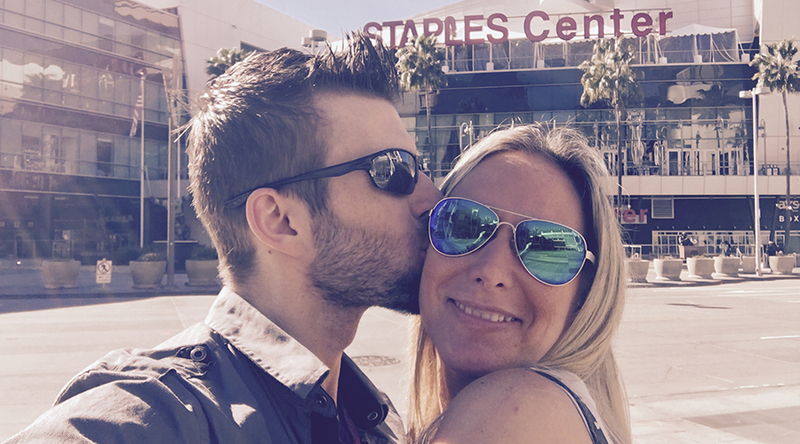 She will offer insights on how to become more confident, clear, focused, and energetic in business, so you can free up more time for your family and those you love. 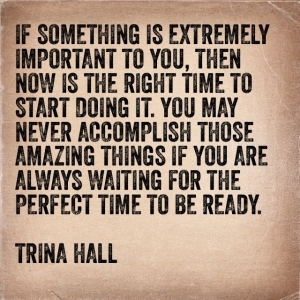 Venue: Pretty in Pink Spa Studio Inc.